If there’s one thing about Bryan Cranston’s career that stands out, it’s the variety of roles he takes on. From sitcom dad in Malcolm in the Middle to meth dad in Breaking Bad to President Lyndon B. Johnson in All The Way (not to mention the plethora of roles he’s played in between), he continues to prove himself as a force to be reckoned with in Hollywood. 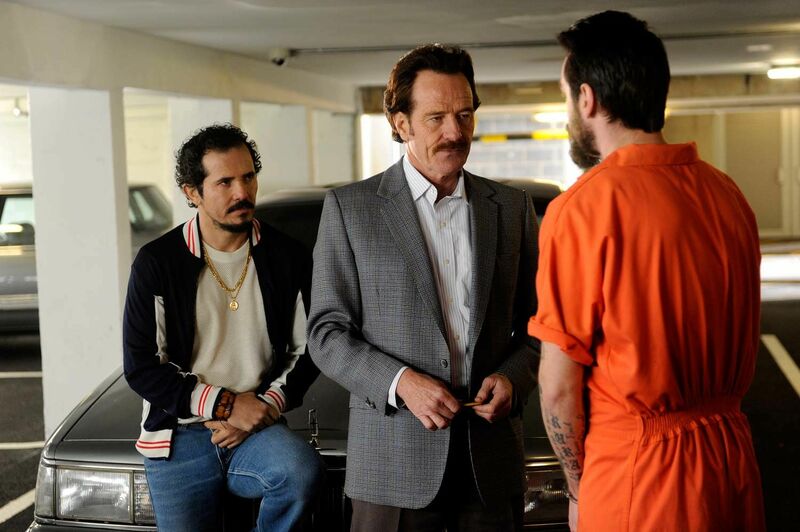 Yet, unlike All The Way, which is arguably his most diverse and impressive role to date, his steady and solid performance as U.S. customs officer Robert Mazur in The Infiltrator shows he can be an entertaining and enthralling lead in a movie that doesn’t have much else to give. 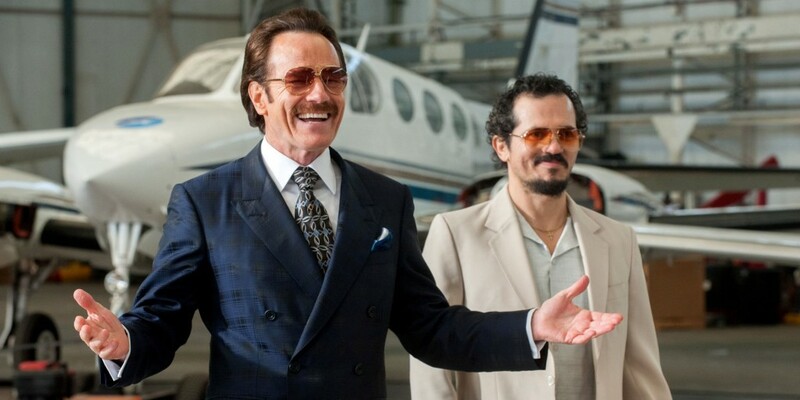 Directed by Brad Furman and written by Ellen Brown Furman, The Infiltrator tells the true story of Robert Mazur (Bryan Cranston), a U.S. Customs agent who goes undercover to gather evidence about a money laundering scheme involving Colombian drug lord Pablo Escobar. However, the deeper he goes down the rabbit hole, the more dangerous it becomes for him and his family. Robert Mazur’s character is a man living two lives. His first life is a family man with a wife and two kids, trying to live like any other American in the 1980s. His second life, however, is an undercover U.S. Customs agent who must crawl into the dregs of society to bring down drug lords and money launderers. Cranston excels at showing the duality of Mazur’s life and his struggle to maintain his morality, such as staying faithful to his wife and perform the job to the best of his ability. He easily is able to show the kind, caring and loving father and family man while also putting on the charming and violent businessman when he goes undercover. Cranston drags you into this story, making you care more about his character than anything else going on. While I wouldn’t say this is an Oscar worthy performance, I’d say it’s a solid one and proof Cranston can hold his own as a lead in a movie. As far as undercover agent and the war against drugs stories go, The Infiltrator pales in comparison to the far superior Argo or Sicario. That isn’t to say it is a bad story or has bad writing. The writing, for the most part, steered clear of tropes and did a good job building tension and empathy for Mazur’s character and his family. It shows the serious dangers of Pablo Escobar and the cartel quite well and keeps you guessing when something bad might happen. However, that tension never builds to a point, and the climax and pay-off is unfortunately not satisfying. Furman tries her best to make you care for some of the money launderers, and subsequently creating moral tension, but that attempt fails miserably. Also, some of the on-the-nose dialogue and meta references to storytelling, such as frequently mentioning “beginning, middle, and end”, came across as amateurish. The direction and editing for the most part is solid, but had some sloppy parts with awkward camera angles, zoom-ins, cuts, and music fading. These random occurrences took me out of the film and didn’t seem to serve any purpose.